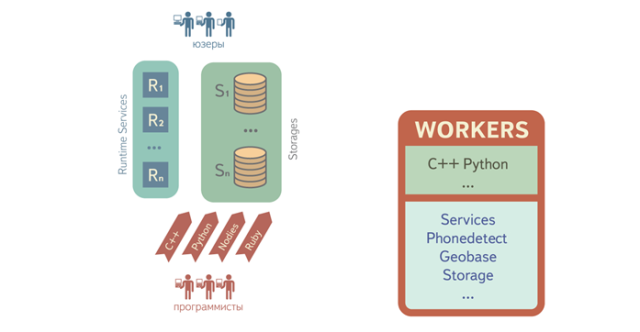 Yandex, the largest Russian search engine, has launched an open source platform for application developers. Called Cocaine, it ranks competitor to Google App Engine. Yandex uses Docker as virtualization technology infrastructure and isolation of the application on the platform Cocaine. Operating in almost any environment, Docker is one of the most widely used open source a new kind of cloud services technologies. Slogan of this new service is also provocative that its name: "Take some cocaine in your containers" (Grab some cocaine in containers ").